The shamisen, a three-stringed Japanese instrument for whom many Westerners’ closest point of reference will be the banjo, is long past its gestation. Since the mid-16th century, when it became a usual suspect in accompaniments to theatre, dance, and song, the shamisen has looked more or less the same: historically, players have held the instrument while sitting on their knees, striking string and soundboard with a bachi, a plectrum or large pick, for a stark, percussive sound. At a performance of six new works for shamisen and ensemble at Japan Society on October 5, billed as “Shamisen Evolution,” the evolution in question described new developments not in the instrument’s physical form, but rather the contexts in which the shamisen is heard. 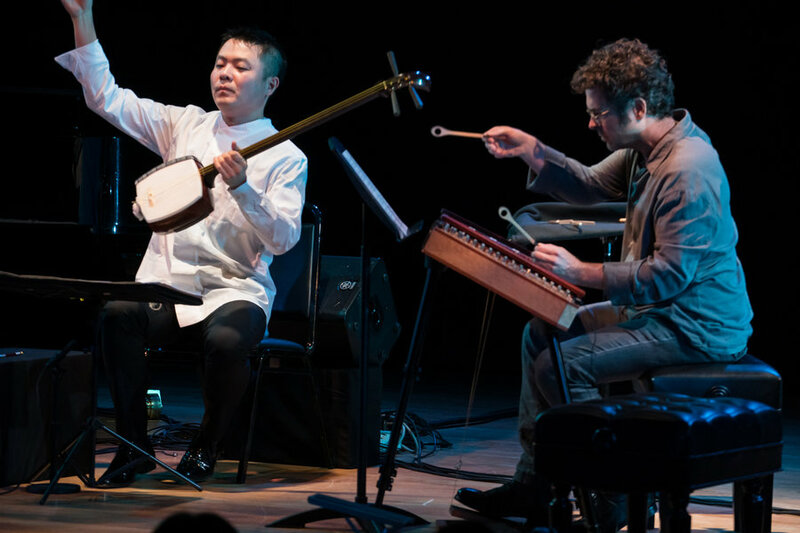 Joining the shamisen virtuoso Hidejiro Honjoh on stage were members of the International Contemporary Ensemble to present four premieres by Nathan Davis, Vijay Iyer, Scott Johnson (a North American premiere), and Yu Kuwabara, as well as two older works by Yuji Takahashi and Dai Fujikura. Honjoh, born in Japan in 1984 and protege of the master player Hidetaro Honjoh (from whom he received his stage name), is among his instrument’s rising ambassadors, introducing new techniques to an ancient form and spearheading collaborations with new-music ensembles. That four of the works on the program were commissioned by either Honjoh or Japan Society indicates a commitment to guiding composers beyond Japan toward the shamisen’s meaningful use. Opening the concert was Yuji Takahashi’s Yugao no le, featuring Honjoh alongside Phyllis Chen on piano. The shamisen cannot sustain notes, and Takahashi’s work was the first of several to give it a partner with which to converse, each instrument seeming to issue a fragment of an invitation to a private meditation. But the second work, Dai Fujikura’s unaccompanied neo, would have better served the purpose of introducing the instrument to listeners unaccustomed to hearing it at all, let alone with piano, which with most other instruments might be a default pairing. With Fujikura’s fast, fervid writing, Honjoh seemed to loosen. The shamisen lacks frets, allowing agile players to canter around the instrument producing all manner of strikes, harmonics, and liquid glissandi (called suri). Honjoh gave the audience a deft initiation to the variety his instrument contains, as well as to the integral practice of manipulating the shamisen’s pegs so as to tune during performance, a kind of intermittent scordatura. Nathan Davis’s Hammerclaw, commissioned by Honjoh for shamisen and dulcimer with Davis on dulcimer, unveiled an uncanny concordance between the instruments’ sounds. Honjoh’s playing melted into Davis’s, eliding the space between. The concluding section, a series of mimicked statements between the instruments, prompted grins from both performers, especially as Honjoh began cranking his pegs up notch after notch to meet Davis’s pitches. Before his contribution to the program, Jiva for solo shamisen, Vijay Iyer explained that his writing pivoted on the shamisen’s analogues to Indian plucked instruments like the sitar, as well as a critical aspect of the shamisen’s construction: the lowest string is in contact with the instrument’s body, producing a consistent low buzzing, a gravelly ostinato called sawari, when the strings are struck. For Iyer, the Hindu idea of “jiva” – meaning something that has been imbued with life – is echoed in sawari, which emerges with every tone like a footprint, reminding the listener of the body from which it came. Iyer’s writing leapt across textures and dynamics, with Honjoh later coaxing the music into a satisfying groove. Yu Kuwabara’s There was already water there, for Honjoh with Rebekah Heller on bassoon, offered the evening’s most compelling dialogue between the shamisen and another instrument. Heller’s multiphonics made ponderous acquaintance with Honjoh’s plucks. Both shamisen and bassoon assumed clear characters engaged in labored exchange: the bassoon hoarse and pleading, the shamisen distant and rhapsodizing. The composer and guitarist Scott Johnson brought the instrument furthest from its native harmonies in Up and Back, toward the expanse of American folk. Ironically, among the ensemble of Phyllis Chen on piano, a soulful Katinka Kleijn on cello, Honjoh, and Johnson on electric guitar, Johnson’s own part seemed most out of place. In this unusual association of timbres, however, every instrument seemed out of place at some point before sinking back into a novel, satisfying texture. Any evolution warns of duration, but Japan Society’s program will shorten the shamisen’s path to new audiences. Honjoh and his collaborators outline an evolution that is twofold, and worth working towards: the shamisen learning new environments, its listeners learning to listen to it. 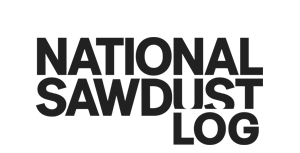 Jennifer Gersten, from Queens, New York, is a freelance writer pursuing a DMA in violin performance at Stony Brook University. Her essays, journalism, and reviews appear or are forthcoming in The Kenyon Review online, Harvard Magazine, Bachtrack, and Guernica, where she is a senior editor. She is a 2018 Rubin Institute Fellow in Music Criticism and a 2015 Norman Mailer College Writing Awards finalist in nonfiction. See her portfolio here. 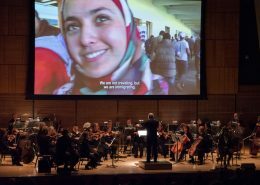 Classical music coverage on National Sawdust Log is supported in part by a grant from the Rubin Institute for Music Criticism, the San Francisco Conservatory of Music, and the Ann and Gordon Getty Foundation. The Log makes all editorial decisions. Rebecca S. Lentjes reviews a provocative concert by the American Composers Orchestra at Zankel Hall, during which striking music and noble ideals clashed with impediments in framing and presentation. 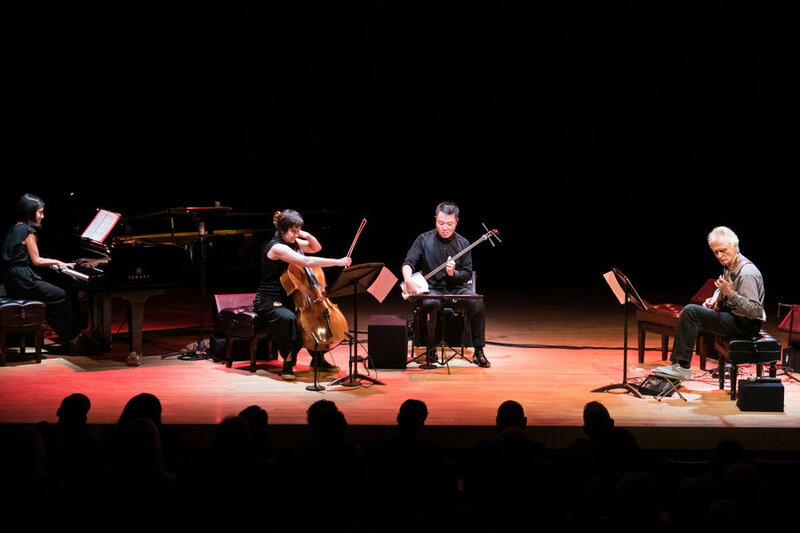 Peter Margasak reviews the 2019 MaerzMusik Festival in Berlin, a "Festival for Time Issues" that hosted diverse strains of music and media, meant to illuminate disparate aspects and conceptions of time. 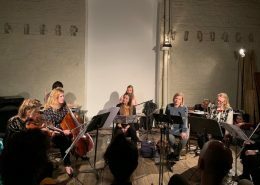 Works by Catherine Lamb and Phill Niblock prompted closed eyes and meditative listening during a concert by Ensemble neoN at Experimental Intermedia, reviewed by Jennifer Gersten. 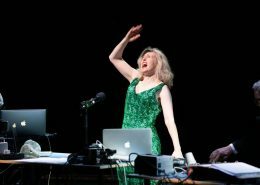 Peter Margasak reports on doings at the 2019 Borealis festival, an annual event in Bergen, Norway, that nurtures and showcases experimental music while also examining its social dimensions and implications. Playlist (Deeper than light can go).